Throwing up his hands, beleaguered businessman Nirav Modi, the alleged kingpin of the largest banking scam in the country’s history, has said PNB‘s overzealousness shut the doors on his ability to clear the dues. In a letter Modi wrote on February 15/16 to the Punjab National Bank management, a copy of which PTI has seen, he pegged the money his companies owe to the bank under Rs 5,000 crore. “This thereby jeopardised our ability to discharge the dues of the group to the banks,” Modi, who left the country along with his family in the first week of January, before the alleged scam became public, wrote in the letter. “In the anxiety to recover your dues immediately, despite my offer (on February 13, a day before the public announcement, and on 15) your actions have destroyed my brand and the business and have now restricted your ability to recover all the dues leaving a trail of unpaid debts,”he said. The letter also refers to the extended discussions between him, and between his representatives and the bank officers, besides his emails of February 13 and 15, 2018. 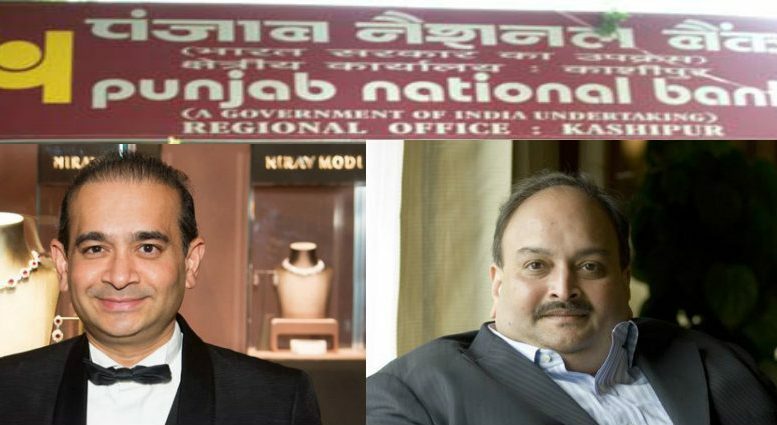 The PNB, the second largest state-run bank, had, on February 14, informed the exchanges about detecting USD 1.77 billion fraud at its Brady House branch in Mumbai, and named the firms led by Modi and his uncle Mehul Choksi’s Gitanjali Group, and some other diamond and jewellery merchants as suspects. 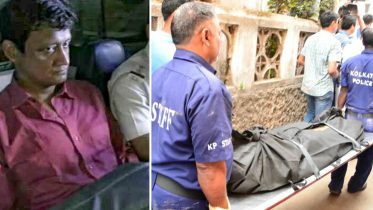 Central government agenciesâ€”the CBI and the Enforcement Directorateâ€”have registered cases on the complaint by the bank, and launched nationwide searches on dozens of offices and residences of the alleged fraudsters. The bank has named Modi’s brother, his American wife Ami, and uncle Choksi besides some others in the FIR. Valuing his domestic business at around Rs 6,500 crore, he said, “This could have helped reduce/discharge the debt to the banking system,” but added that this is not possible as all his bank accounts have been frozen and assets sealed or seized. He went on to state that PNB had time and again acknowledged that the buyers credit facility has been extended by it to the three partnership firms for several years, and that there has been no default on the part of any of these firms over all these years. He said that money went through PNB all these years for the repayments of the advances given by the overseas bank branches under the buyers credit. “That Firestar International and Firestar Diamond International have never been in default to any bank, and the bankers are fully secured”. He also said that PNB has over the years been earning bank charges to the tune of crores of rupees on the buyers credit facility extended by PNB to the three partnership firms and that PNB has extended the money to the firm’s buyers as well from where also it has been receiving full payments, with interest and on time all these years. Owning up everything, he said the bank has wrongly named his brother, who is not at all concerned with the operations of the three firms or other companies. “My wife is not connected with any business operations at all and she has been wrongly named. My uncle is also wrongly named in this complaint since he has an independent and unconnected business and none of them are aware or concerned with my dealings with your bank. Be the first to comment on "PNB closed all options to recover dues by going public: Nirav Modi"